This page is a guide to the best Black Friday 2018 sales and deals on sneakers, sportswear, headwear and streetwear to match your shoes. 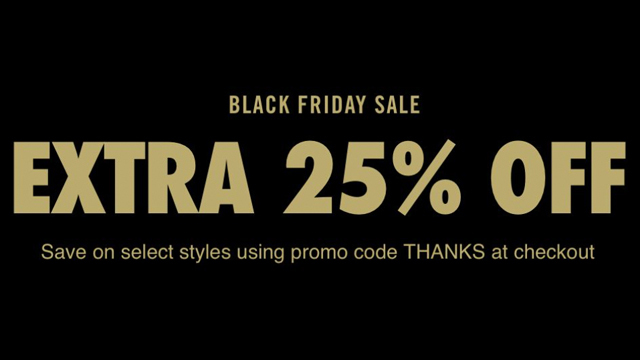 Included are links to where you can shop Black Friday savings on top athletic brands like Nike, Jordan, adidas, New Era, Mitchell & Ness and more, as well as links to sales on sneaker tees, caps to match your kicks, and other gear to hook with your shoes. This is an ongoing list that will be updated regularly with new deals as they emerge during the days leading up to Black Friday and Cyber Monday, so be sure to check back often to stay on top of all the savings on athletic shoes, sports apparel and accessories. 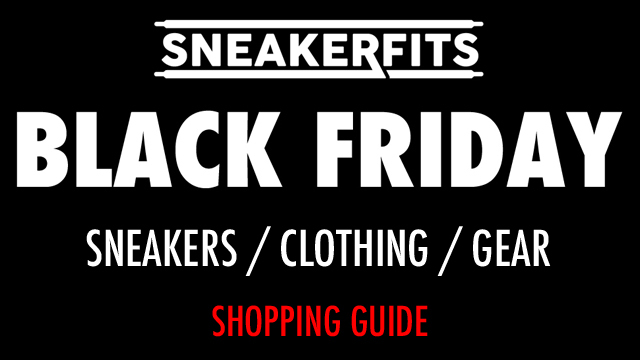 Click the links below to shop Black Friday sales on sneakers, clothing and gear. 25% off & Free Shipping on $75 at Kidsfootlocker.com! Use Code: LKSCYBER. Online Only. Exclusions Apply. Cyber Monday Savings! 25% off $99 and Free Shipping at Footaction.com! Use Code LKSSAV25. Online Only, Exclusions Apply. Finish Line: Black Friday Deals – Up to 60% off apparel and footwear including Jordan, Nike, adidas & more. Shop Black Friday Deals and Get Nike Styles up to 50% off at Finishline.com! Shop Black Friday Deals and Get Jordan Styles up to 40% off at Finishline.com! Apparel up to 60% off – Shop Black Friday Deals Now at Finishline.com! Shop Black Friday Deals and Get Adidas Styles up to 40% off at Finishline.com! Lids.com: 35% off orders of $40 or more + FREE ground shipping (no minimums). Cyber Monday – Save 35% on orders of $40+ and get free ground shipping with no minimum at Lids.com! Fanatics: Black Friday Sale – Get Up 30% off New Era, Mitchell & Ness, Nike, Jordan and more. NBA Store: Black Friday Deals – Save 30% off NBA hats, jackets, hoodies & more. Jimmy Jazz: Black Friday Deals on Nike, Jordan and adidas, shoes, clothing and more. Buy More, Save More: $20 off $100+, $30 off $150+, $50 off $200+, $100 off $300 Select New & Sale Styles! Just use code CYBMONA. Offer valid 11/25-11/27. Exclusions apply. Only @ JimmyJazz.com! 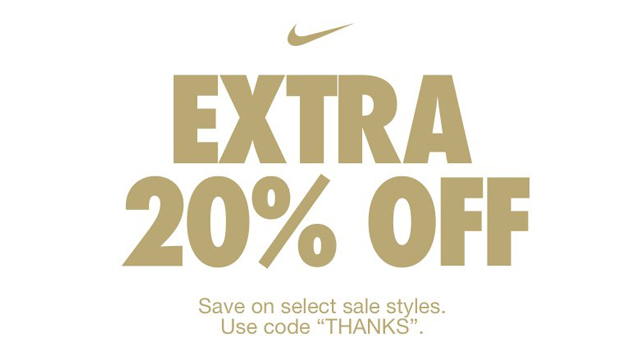 Select Men’s Nike Clothing Starting at 25% Off! No code needed. Valid 11/20-11/30. Only @ JimmyJazz.com! 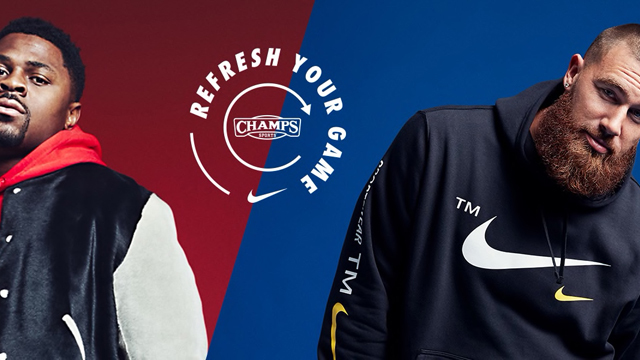 Select Nike Styles Starting at 25% Off! No code needed. Offer valid 11/18-11/30. Only @ JimmyJazz.com! XGear101: Black Friday deals on sneaker tees, hats and streetwear to match. KicksUSA: Black Friday Deals up to 30% off select footwear including Nike, Jordan, adidas and more. More Black Friday sales and deals coming soon. Check back often for updated offers.